A loan of $4,450 helped a member to buy a gas stove. 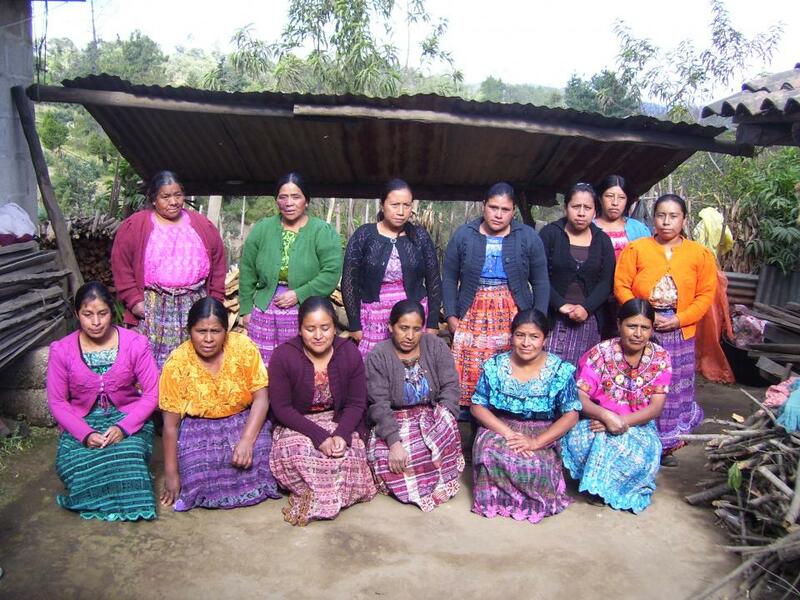 In Patachaj, San Cristobal Totonicapan in Guatemala, villagers make a living farming and manufacturing clothing. The rural village, founded in 1880, is home to a people who are friendly and happy, despite the area’s typically cold weather. Three years ago, Patachaj Trust Bank was founded by seven local women. With the addition of six new members this year, the group has grown to 13 enthusiastic women, excitedly awaiting their loans from Friendship Bridge. Teresa is one of the new members. She is 31 years old and married to a day laborer named Alejandro. The couple has three children, two girls and one boy, who attend the local elementary school. Teresa and her husband, who were themselves unable to attend school beyond the second grade, are dedicated to keeping their children in school. A year ago, when Teresa noticed that her husband's income was not enough to support their family, she started a small business selling tortillas. Currently using a wood stove, she is restricted to selling the tortillas on the road outside her home three days a week. She joined Patachaj Trust Bank so she could buy a gas stove. A gas stove, which is more economical and easier to transport, would allow her to locate her business in San Cristobal Totonicapan’s busy market center, ten minutes from her home. Her goal is to work at least four days a week in her business. Besides Teresa’s tortilla business, the women in Patachaj Trust Bank hand-embroider blouses, manufacture clothing, and own small convenience stores, among other enterprises. The loans and monthly training they receive from their involvement in Friendship Bridge’s microcredit program expand their businesses and keep their children in school. They all expressed their gratitude to KIVA investors for helping to develop them and their families.